Gianmarco Raimondo got his first taste of Auto GP machinery this year when he tested with Norfolk-based team Super Nova. The Canadian racer tested alongside the already signed Michele Cerruti and Markus Pommer, the latter of whom only announced his Auto GP commitments today. 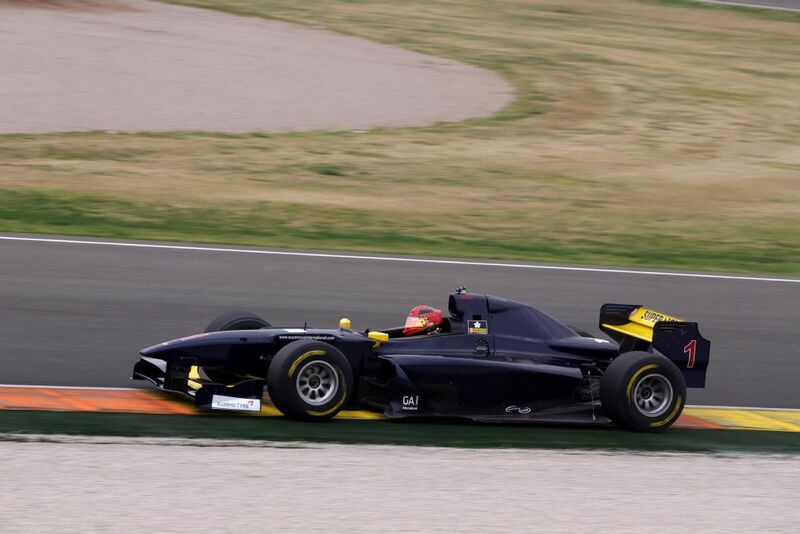 The opening round of the 2014 Auto GP season takes place in Marrakech over the weekend of April 11th – 13th.